It was a long way for me from being a medical librarian in Europe, then an au pair to a personal chef in NY. My journey to wellness and personal growth led me to my dream career of becoming a yoga studio owner in VT. I started on my yoga journey in 2009 when I was suffering with tremendous back pain and severe arthritis. I made Hot Yoga-the original Bikram Yoga – my daily practice and changed my traditional diet to a “crazy vegan” one. As I healed my body and soul, my passion for yoga was growing along with an intense desire to share my experience with the whole world. In 2013, after 500 hours of training, I became a certified Bikram Yoga instructor. My curiosity led me to research other styles of yoga, meditation, and yoga philosophy. I completed 200-hour Vinyasa Teacher Training with the highly regarded teacher, Ben Wisch in NJ, and then an additional 300-hour Advanced Teacher Training with Jody Domerstad. In January 2017, I completed the Inferno Hot Pilates Teacher Training and Pilates Mat Training, NY. And in 2018, I completed training in Thyroid Yoga®. Why did I create the Brandon Yoga Center? Brandon is a very beautiful place between the gorgeous mountains, with kind and charming people, with blossoming art in the heart of nature. We found here everything that made us complete: family, nature, peace, joy, love and spiritual satisfaction. My deep passion for teaching and practicing yoga gave us the idea for create a place to the community to join me and build a better life. That is why Brandon Yoga Center was born. Brandon Yoga Center is a refuge of calmness and beauty and a place where I can share my yoga experience with others seeking health and peace. Please join us to enjoy all the many benefits of practicing yoga. I am incredibly grateful for the opportunity to share my experience with you. 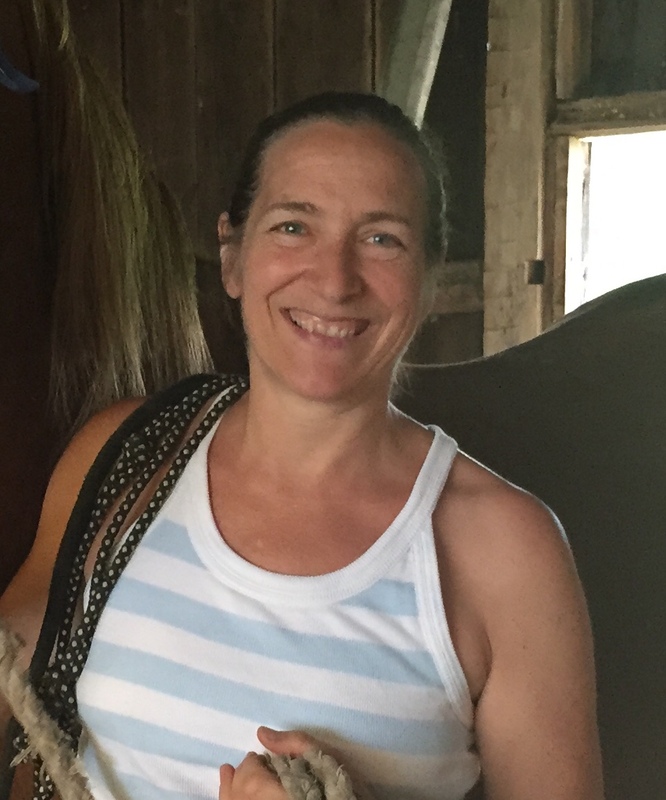 It has been decades since Lisa began intuitively practicing yoga as a teen in Burlington, VT.
She operated Union Street Studio, one of Burlington’s first studios from 1995-2005. 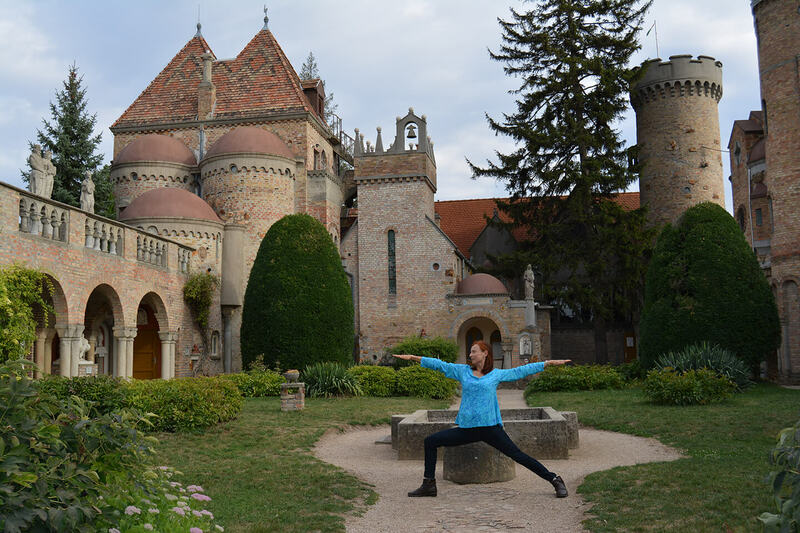 She studied in USA and India and holds certifications from Kripalu and Kali Ray Tri Yoga. Lisa teaches alignment based vinyasa classes with attention on breath work, mudras and meditation. She is a dedicated yoga student and considers life itself to be her greatest teacher. Her classes are open to everyone.